Very bright living room with modern furnishings, fully-equiped kitchen, central air-conditioning, good location, easy to access CBD shopping area. Please feel free to contact our consultant. 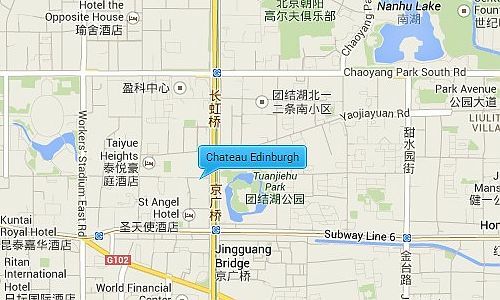 Chateau Edinburg is perfectly located in the financial CBD area, close to the popular Lufthansa and Sanlitun area on the Baijiazhuang road. 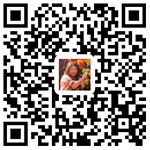 It is close to the pacific century shopping center, CCTV headquarters building, and the Beijing workers stadium.